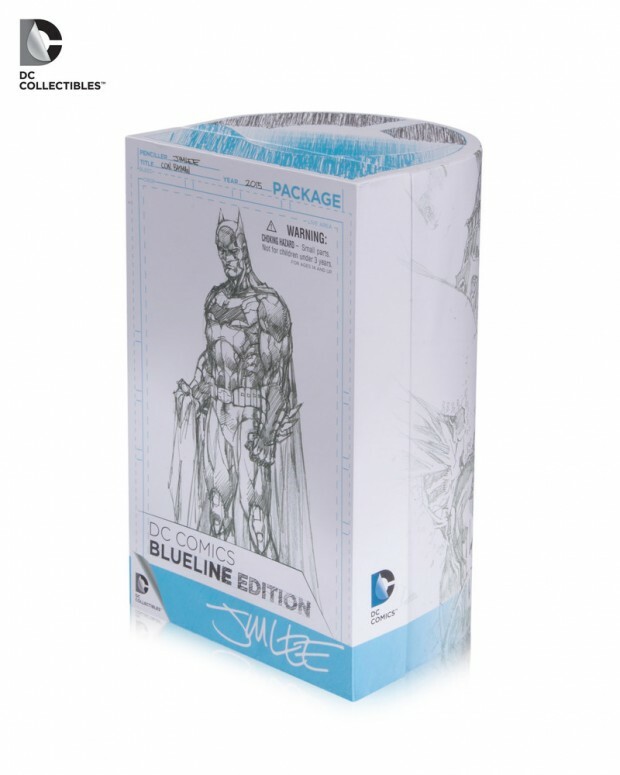 One of DC Collectibles’ 2015 San Diego Comic Con exclusives, the BlueLine Edition Batman Action Figure is based on the art of Jim Lee. Like Mondo’s TMNT First Turtle action figure, BlueLine – referring to the layout boards used by comic book writers and illustrators – Batman looks like a sketch that became three dimensional. 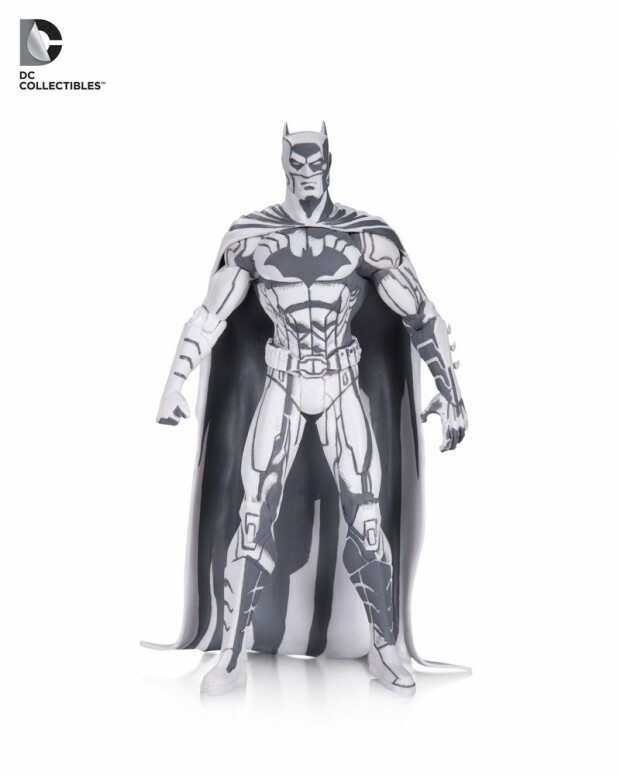 The actual SDCC exclusive is limited to 150 units. Each toy will come with an original and signed Jim Lee sketch of either Batman, the Joker or Harley Quinn. That edition will sell for $300 (USD) each at the convention. 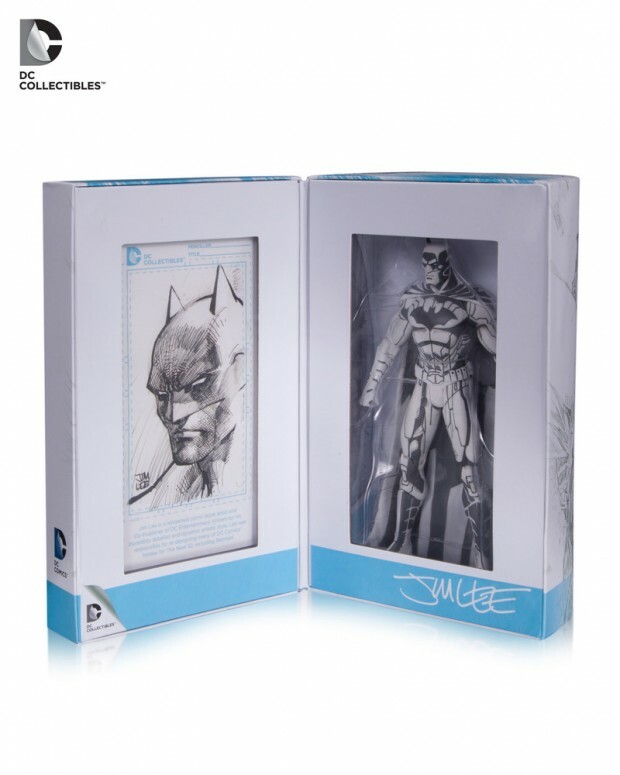 The toy also has a standard edition that comes with a printed Jim Lee sketch of Batman. As of this writing you can get the standard edition for only $45 (USD) from Retail Slayer.